Being a mom of 3 girls I always want them to feel empowered and try my best to show them that girls can be just as strong as men. 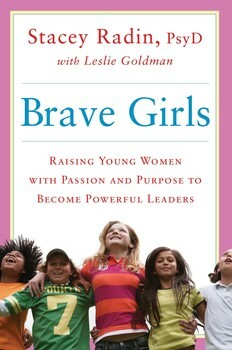 In Stacy Radin's book, Brave Girls she teaches us how to recognize and encourage confidence of young girls. Reading her book has really opened my eyes on how to parent a bit different than I was, especially with my daughters.